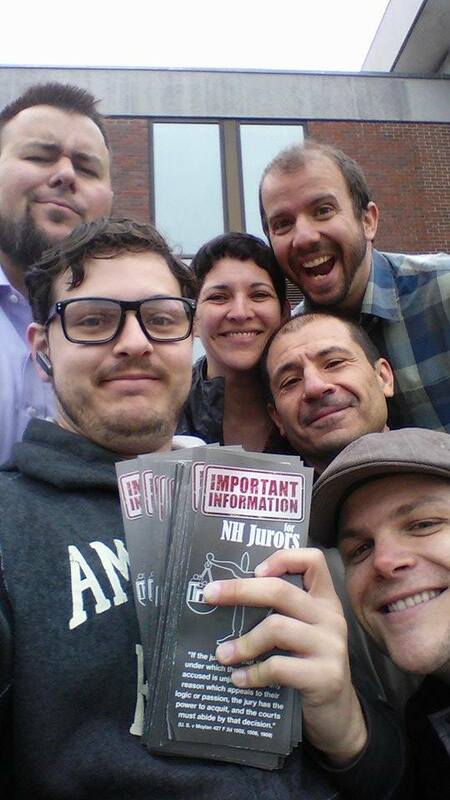 Will NH House Pass Improved Jury Nullification Bill? 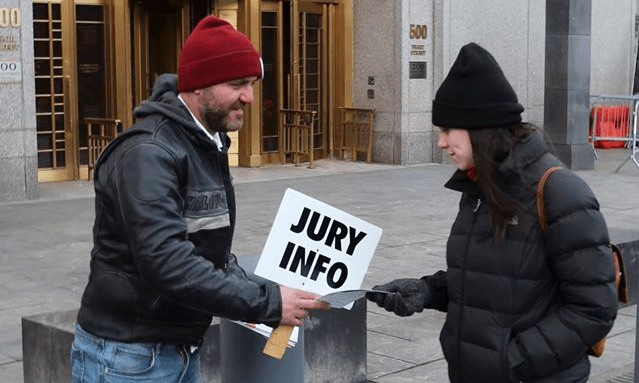 Liberty activists are reluctantly backing down from their jury outreach projects outside the Manhattan federal courthouse, but not because an insane robed person threatened the entire courtroom and jury over the activists’ signs and pamphlets yesterday afternoon. 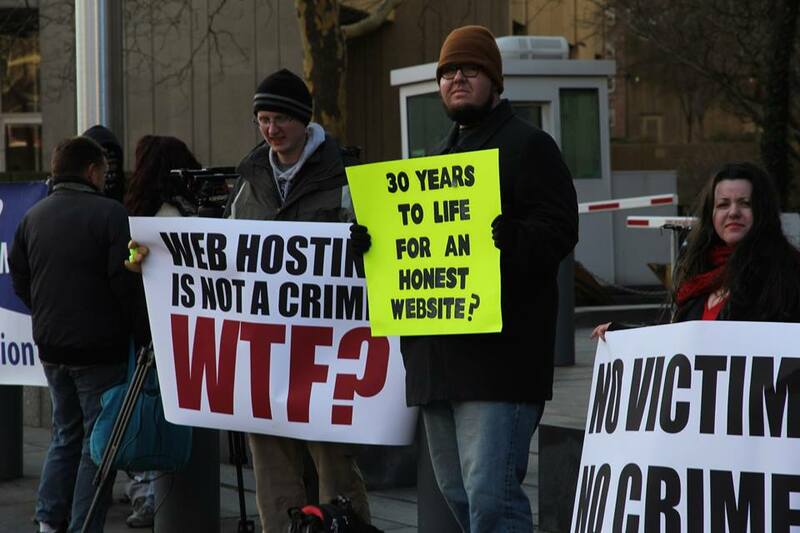 As reported here yesterday, the federal gang is pulling out all the stops to prevent jurors from accessing information about jury nullification. After careful consideration, we have decided to postpone the pamphleting operation until the hostage is recovered safely. However, the offending judge will not be forgotten. She will become accustomed to dealing with informed jurors. We will not be intimidated. We will not abandon our mission. Forrest’s grumpiness confirms what we already knew. They are scared of the truth. They fear for their house of cards. Pamphleting at this court will resume at a later date. The kiosk ad campaign will continue. If you want to help expand it, you can participate here.